Real estate has become a popular investment vehicle because it usually does well, no matter how bad the economy is. At the very least, it often does better than stocks in the time of an economic downturn. Investing is a popular way for entrepreneurs to start saving and building security for their future, since housing is always in demand. Real estate can also be a good way to offset the effects of inflation and taxes. Real estate also usually keeps appreciating upward even if there are occasional economic slowdowns. Many think it’s the best way to create wealth since people who have become successful in the industry do not necessarily have to be exceedingly rich. Here are a few things to know about investing in real estate before you get started. Try and figure out what you want from your real estate investments and how that comes in line with any financial goals. Smart real estate investors make savvy purchases that get them closer to their monetary goals with every purchase. You can also spend time with a financial adviser if you need some guidance. Don’t spend all your time reading and actually ignore taking action. To prevent against this, write out certain questions you want to be answered and take deliberate approaches to books you read so you can keep moving forward while still getting educated. A lot of real estate investors will buy the first property that they come across and not take any time to really survey the market to find good deals. You need to view investing through the lens of economic motivations since you are not going to be personally living in an investment property yourself. Start with a wide scope and narrow down. Too many people try and find the perfect property before making their first investment purchase. You will never buy anything if you hold dear to this strategy. The perfect deal is not going to come across, so make a purchase if you see a good property deal to get buying experience under your belt. Click here to learn 6 ways to sell your home fast during the holidays! It would best to first see if you can get a better deal somewhere else, and be especially wary if your numbers are not adding up with what a seller might be telling you. A lot of sellers might try to overestimate a property’s value or embellish in other ways. Looking over tax returns and bills will give you a good idea about the month-to-month costs of a property. Overall, keep in mind that real estate investing is about supporting your other ventures. 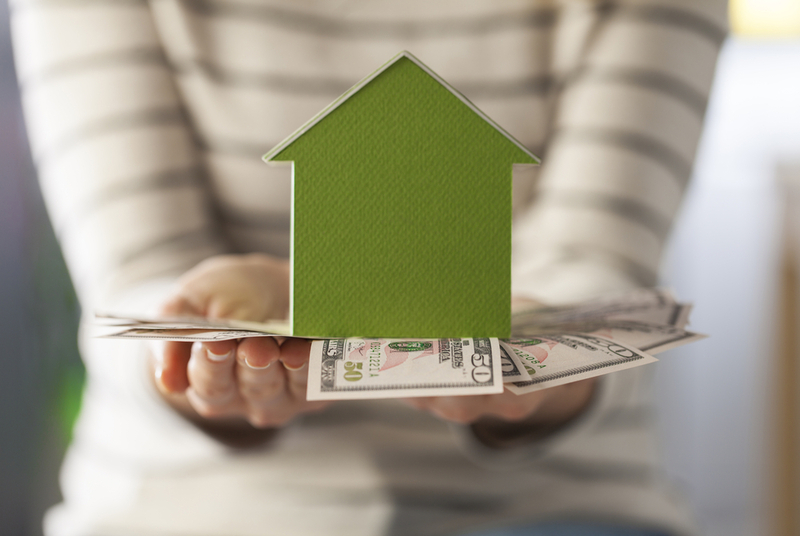 Some choose to make real estate investing a full-time deal, but those who are not careful can see their financial prospects suffer if a few deals start to go bad. If you’re looking to invest, be sure to have a healthy perspective on transactions so you make smart decisions that will set you up well for the future. Do you have a question about investing in real estate and finding the best investment property? Click here to contact Stacy and Nicole today!